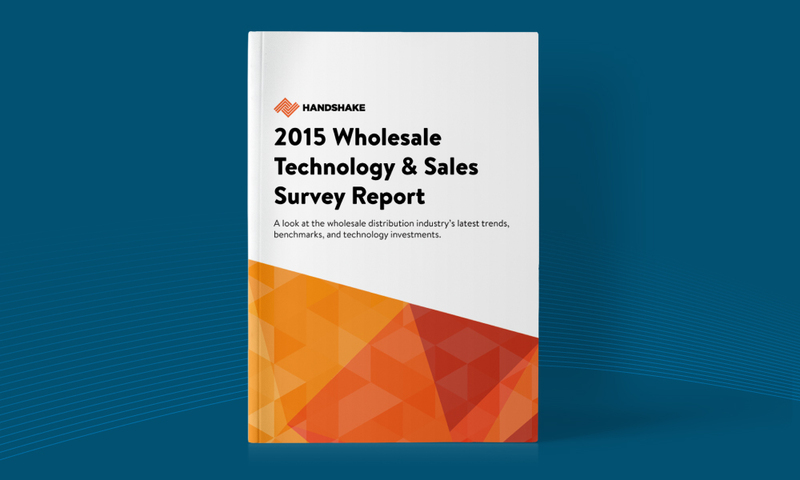 The 2015 Wholesale Technology & Sales Survey Report is the result of research gathered from wholesalers, distributors, and manufacturers around the world. 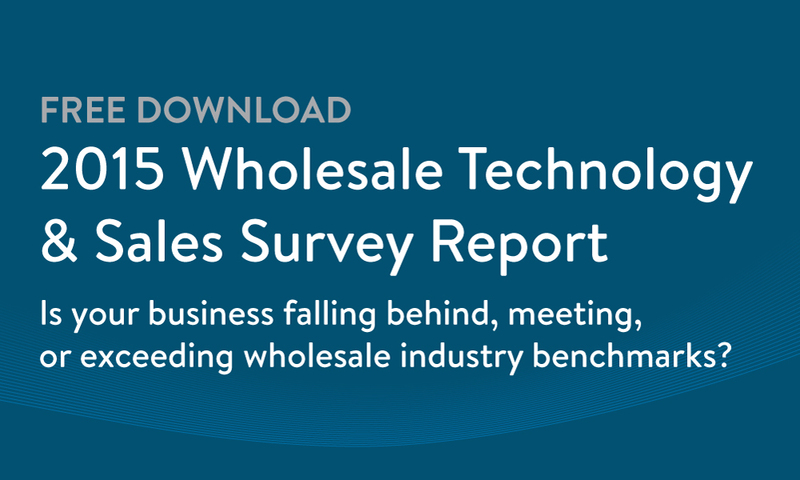 In this report, you'll gain a deeper understanding of the current state of the industry, the direction it's headed in the coming years, and what you need to do to keep up with your competitors. 9 critical insights on how your peers are investing in technology and managing their sales processes. Key benchmarks for order management and fulfillment. What your business should do over the next 12 months to stay competitive.